We love this stuff as much as you do! 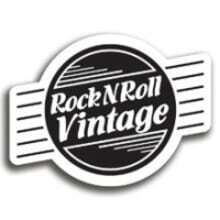 Established in 2004, Rock N Roll Vintage is committed to giving you the best possible buying experience. Our store is located on Chicago's North Side and is easily accessed by car or public transportation. Whether you're a collector or gigging musician, we're here to help you find the gear that's right for you. Our inventory includes both vintage and boutique pieces and is always evolving. Only a portion of our inventory is posted here. Walk through our doors and you'll find an incredible selection of guitars and basses, more effects pedals than just about anyone else, drums, keys and anything that makes a cool noise! Don't hesitate to get in touch for a hands-on run down of any piece, additional photos, etc. 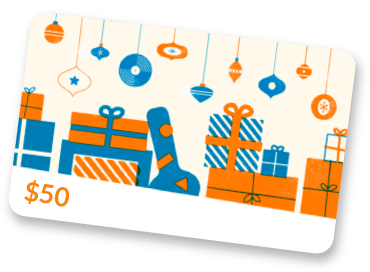 We know it can be difficult to purchase instruments sight unseen so we offer a 48 hour approval period so you can make sure it suits your needs and meets your satisfaction. Chicago has a long and rich history in the music business and we love being a part of it.